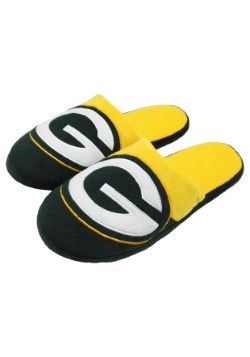 Packers backers of the world unite! It's time to do what you do best. It's time to root for your team. 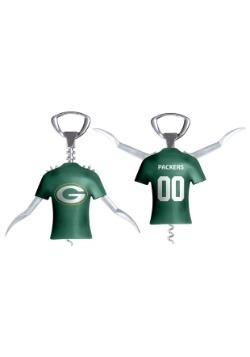 There's a big game day matchup, of course, and you've got to do everything you can to cheer your team on to victory. 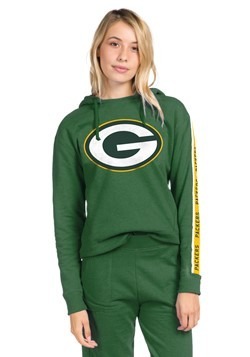 The best way to do that, as always, is to dress to support your team! 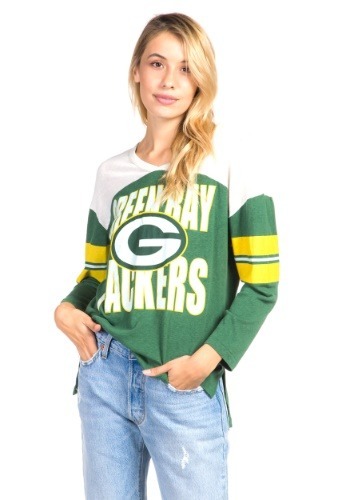 Of course, you'll be doing lots of hooting and hollering, too, but you're going to look darn sharp when you choose to wear this Women's Green Bay Packers Throwback Football Tee. Full of style straight from our friends at Junk Food Apparel, this trendy tee is going to have you rooting in style! This Green Bay Packers Throwback T-Shirt is NFL officially licensed and ready to help you root for the Pack in true throwback style! 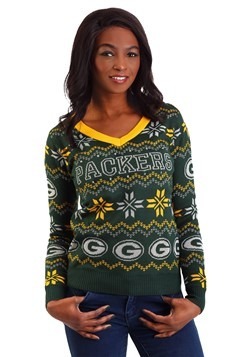 This shirt has a 50% cotton, 25% polyester and 15% rayon blend and it features a v-neck and 3/4 length sleeves. 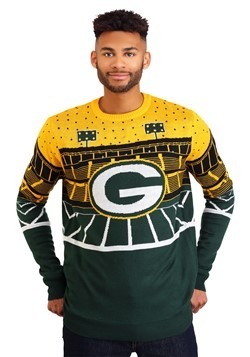 The old school Green Bay Packers graphic print on the front is accented with a contrast white yoke and yellow sleeve stripes. 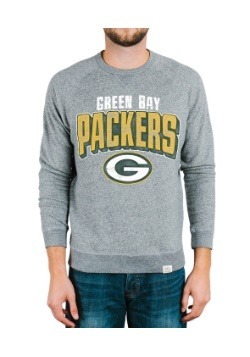 Be sure to shoop the rest of our NFL apparel for even more great tees and accessories to support the Packers! X-Small - £28.99 Only 3 left!